If you are looking for an unforgettable gastronomic experience highlighting the latest trends in food and innovation, we’re the perfect fit for you. 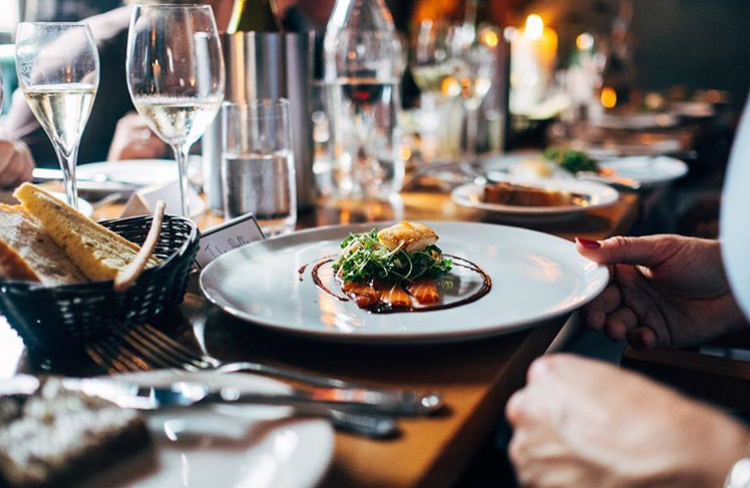 Hire us to create a connective experience over food and wine that will connect you with like-minded thinkers, innovative talks, and interesting discussion. To hire us for your next event, submit the form below or contact us through the contact information on the right hand side.